i've been perusing online art marketplaces recently, trying to find an appropriate venue to sell serigraphs of an artist i work for. i came across artspace and was excited by the collection of what appears to be some major names from the cannon of twentieth century art history, mixed in with newer artists. i was ticked to discover the work of nick cave. now, i'll admit i've never fully understood performance art. 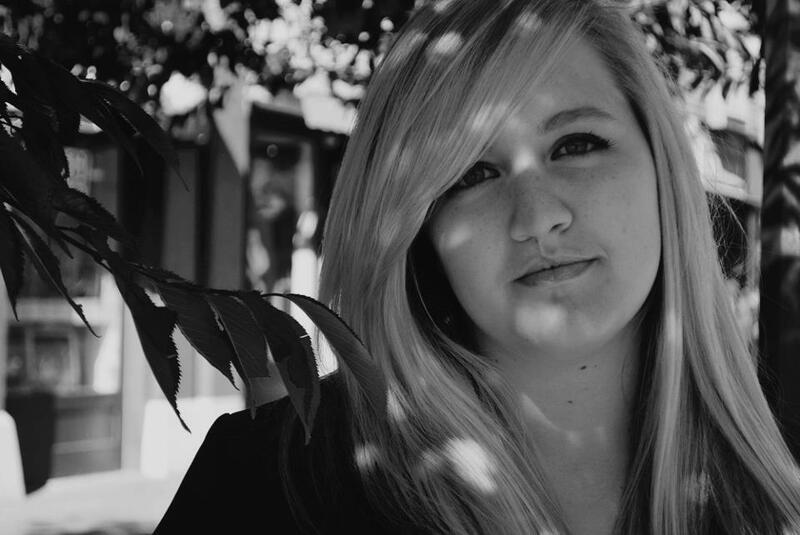 it's unusual and often out of my depth of comprehension. 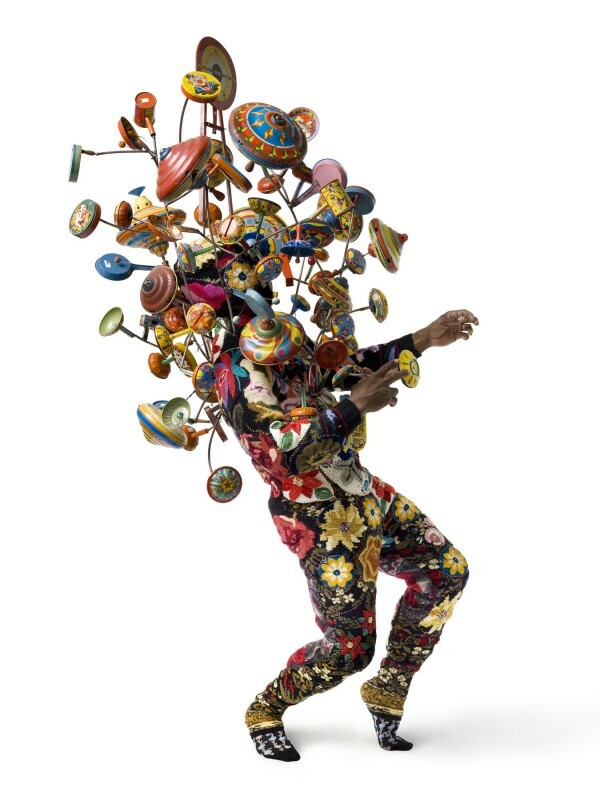 but nick cave's sound suits are works of art that create a performance of sound. 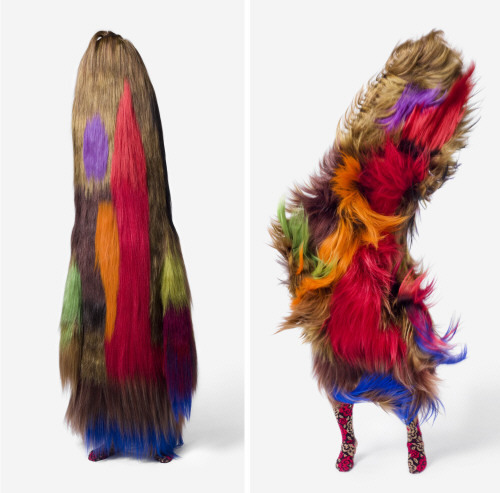 the suits, "suggestive of african ceremonial costumes" are made from a variety of materials including beads, bottle caps and hair. the images below are just that, photographs, but i can imagine the movement and sounds that are occurring. and the colours - to die for.